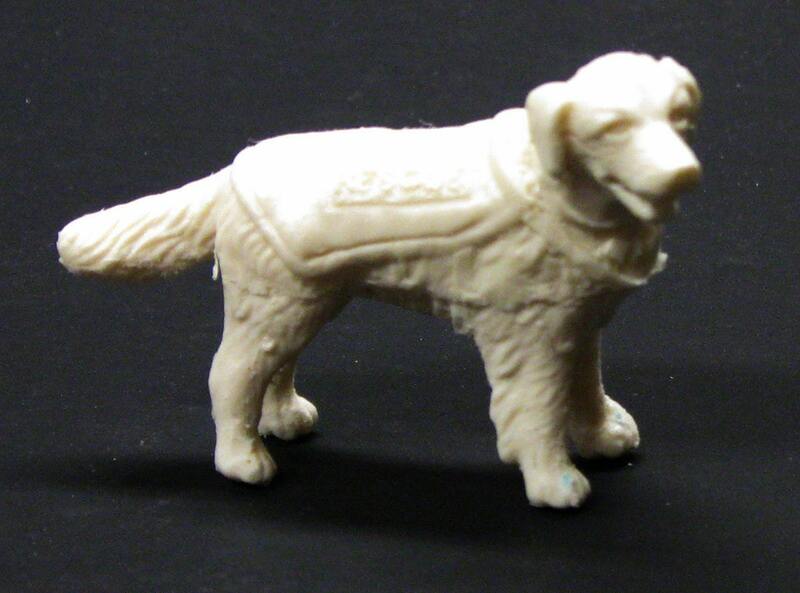 This is a resin search and rescue dog for 1/24 and 1/25 scale model fire trucks. She is suitable for any fire truck model or G scale railroad layout in a comparable scale. 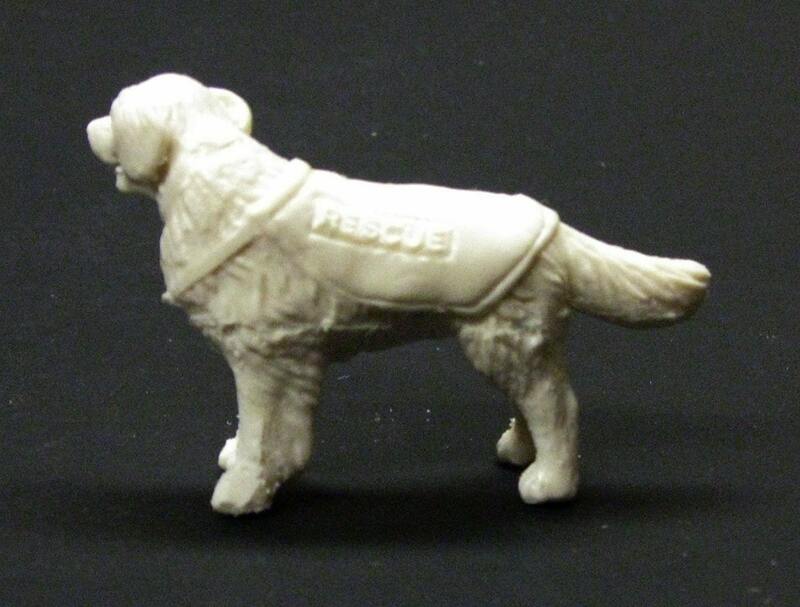 She stands 1 1/2" tall and is sculpted in a vest with "Rescue" in relief on both sides. She has minor air bubbles and flash and requires minimal clean up. She can be painted with enamel, acrylic, or lacquer paints.